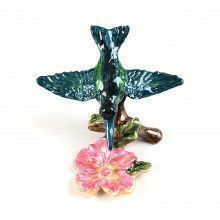 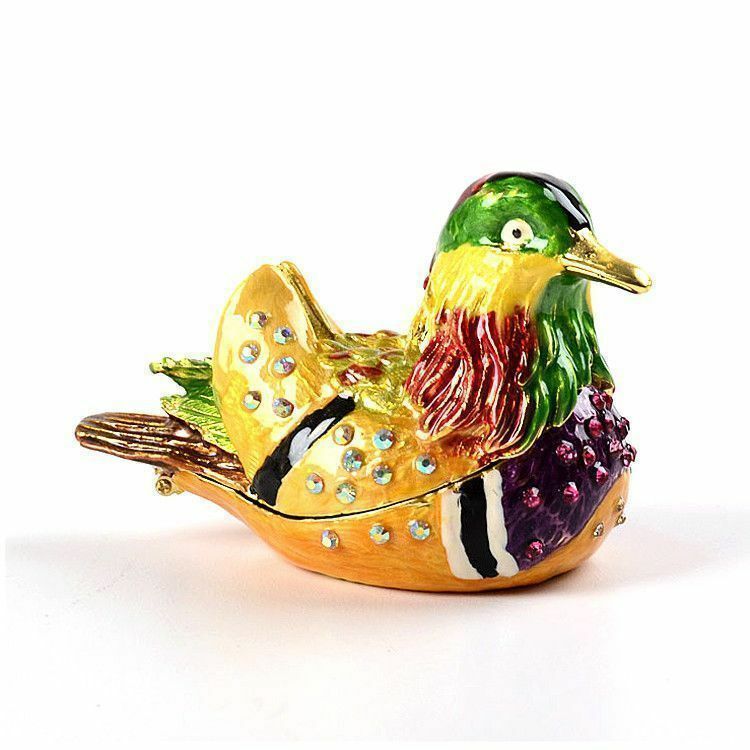 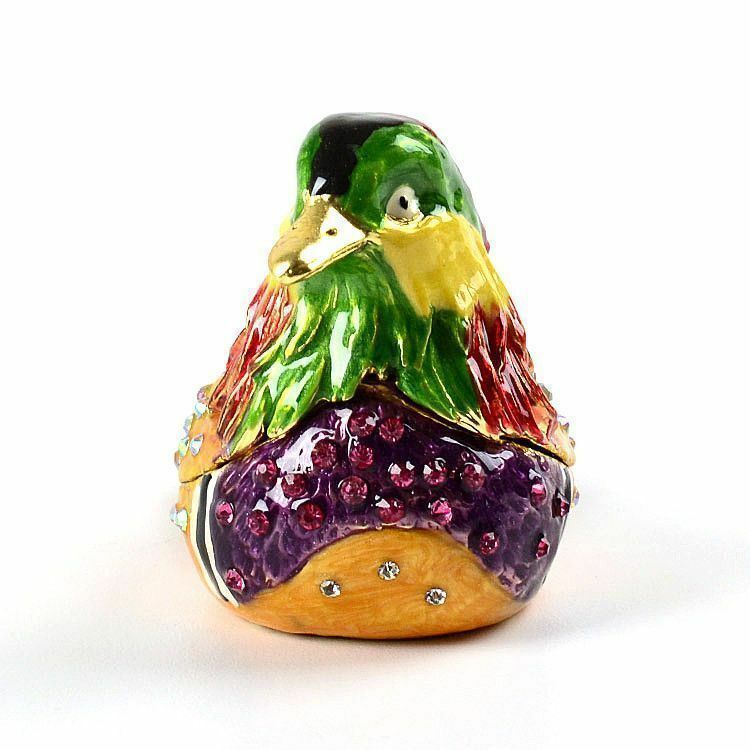 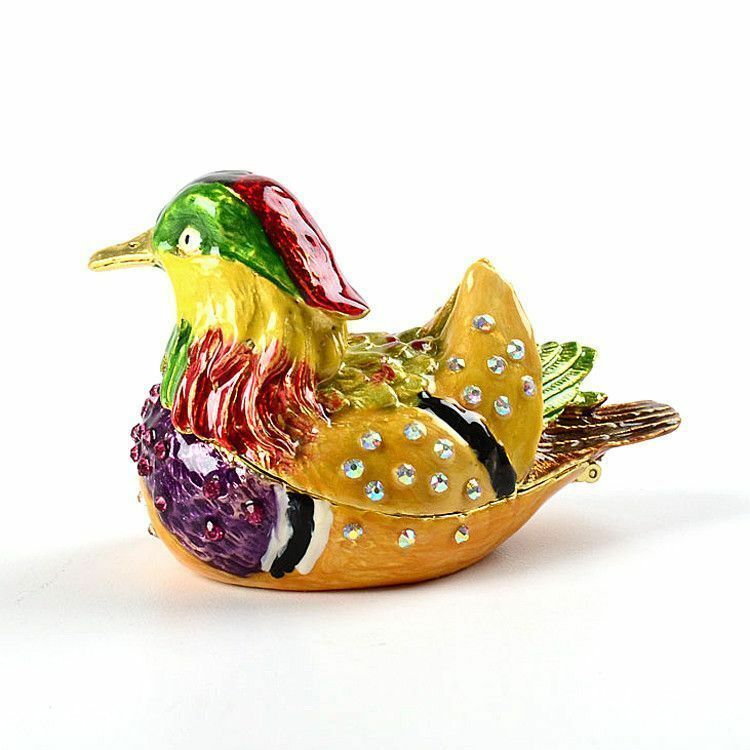 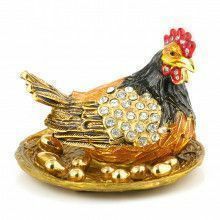 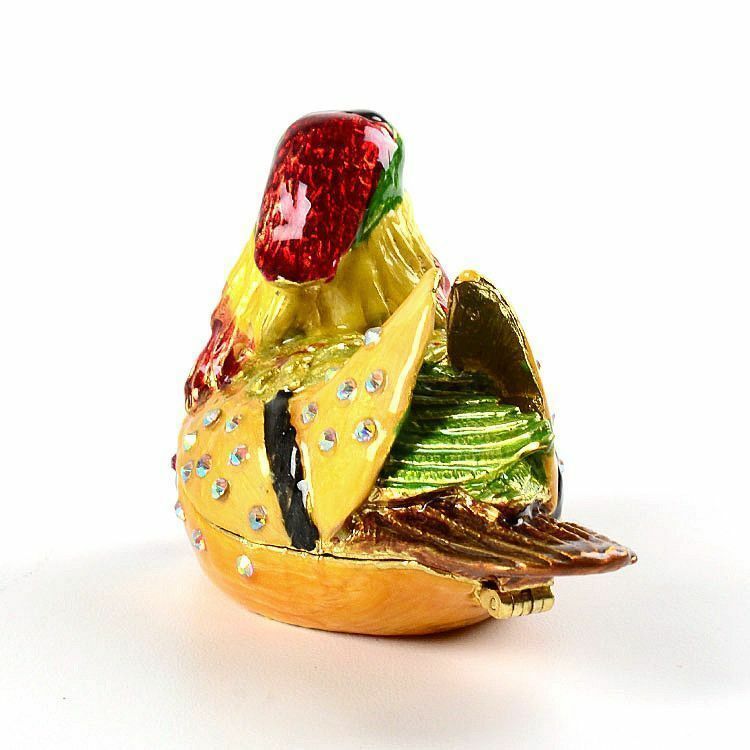 This adorable and small duck trinket is the perfect place to keep jewelry items. 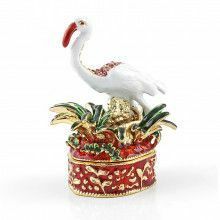 It opens easily and stays closed with a magnetic clasp. 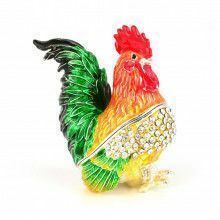 It sparkles with the help of hand placed Austrian crystals. 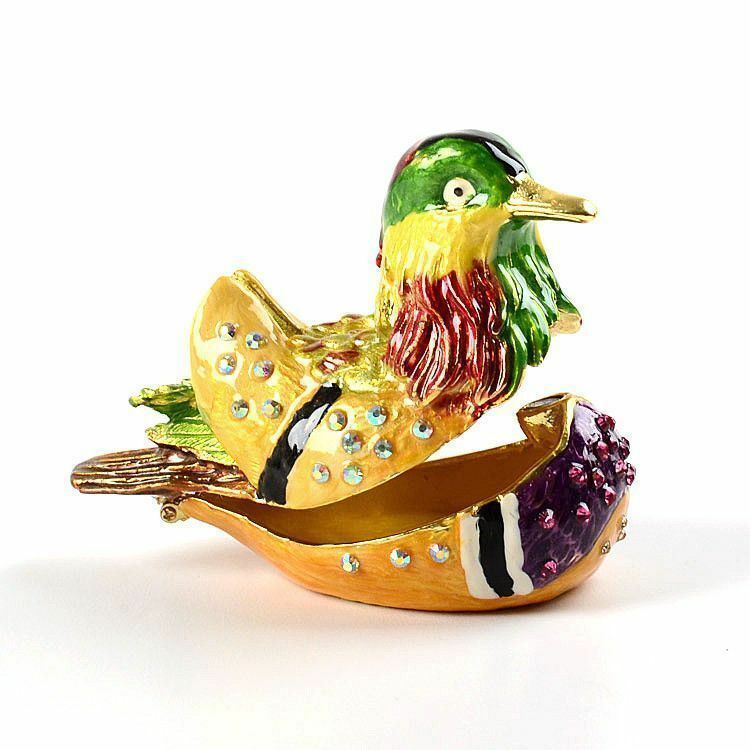 Lovely gift for the duck lover in your life!